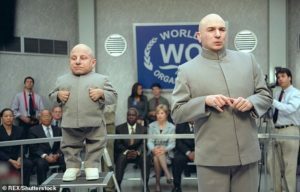 Verne Troyer is the actor famous for playing Mini-Me in the Austin Powers movies. He committed suicide by alcohol poisoning in April. After ingesting the alcohol, he called 911 and told dispatchers he wanted to die. He was rushed to the hospital but died 3 weeks later. He left an estate valued at $150K. Just recently the hospital which treated him filed a claim against his estate for $360K. 1. In Ohio, a creditor has six months from the date of death to file a claim for payment against the estate. If the claim is not made, the estate does not have to pay the debt. 2. Debts must be paid before the beneficiaries receive any assets. Troyer’s heirs will not receive anything from his estate. 3. If there are insufficient assets to pay debts, the debts die with the decedent. The heirs are not responsible for them. 4. No snark when someone commits suicide. A Mason family – Mitch, Patricia, and Candace Stevenson – was indicted by a federal grand jury in June for money laundering associated with the receipt of life insurance proceeds. Allegedly, Patricia and Candace were the beneficiaries of two policies totaling nearly $3 million on the life of Mitch’s sister, Tina. The 2009 application for life insurance stated that Tina had never been diagnosed with diabetes nor had taken medication within the previous 12 months. A physical exam was performed on a woman in Texas weighing 170 pounds. Tina actually weighed 380 pounds when she was in an emergency room three weeks prior to the application. Tina died in early 2012. Patricia and Candace received the death benefits and used them to purchase a Bentley convertible, make a $280K down payment on a former Homearama house, and other purchases. Unrelated, or perhaps not, Mitch and his son, Steven, have also allegedly been involved in a scrap metal scan. 1. In Ohio, life insurance policies become incontestable two years after the application even if there is fraud. Companies have to pay the death benefit. 2. The Stevensons are likely being charged with money laundering because they cannot be charged with insurance fraud. 3. Money laundering is the crime of hiding the source of proceeds from a crime. I am not sure that using funds from a life insurance policy to purchase lots of bling amounts to money laundering. 4. 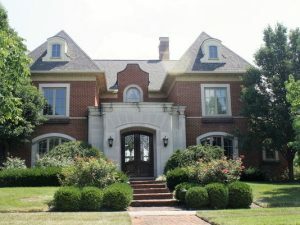 In the bizarre coincidence category, the house purchased by the Stevensons was the subject of bank fraud 10 years ago that caused the builder to spend time in prison. 5. 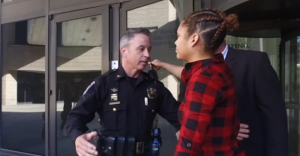 The Stevenson parents remain unindicted for naming their son Steven Stevenson. 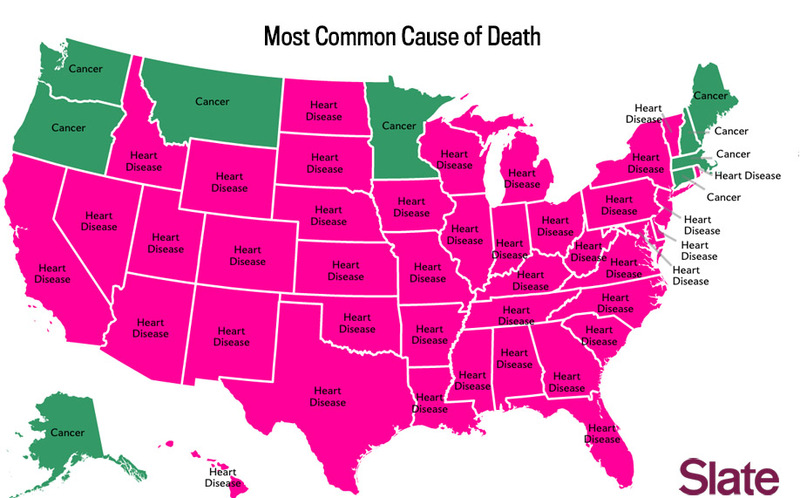 Taking a break from newsworthy death related issues, I found this interesting piece on causes of death by state. If you do not want to read it, I will tell you that the most likely cause of death for Ohioans is heart disease, that we are disproportionately affected by diabetes, and that we have a higher than average rate of deaths from cancer, respiratory and kidney diseases, strokes, and Alzheimer’s. 1. Ohio is a cauldron of death. It is not for estate tax reasons that people move to Florida. 2. Bonus points for knowing the meaning of Septicemia (disproportionately represented in Texas and other Southern states). 3. Casey Kasem is doomed. His family should not have moved him to Washington which is disproportionately represented by deaths from Alzheimer’s disease.